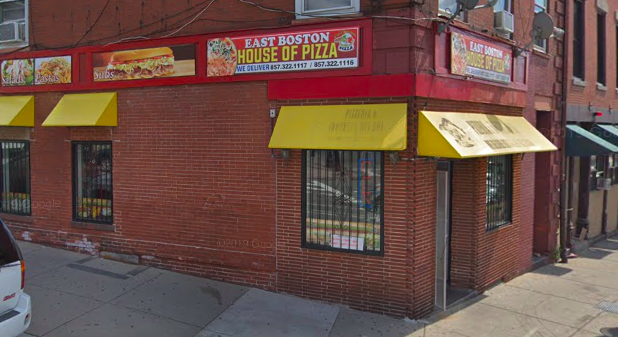 The team behind a sushi restaurant near Berklee and an udon restaurant near Boston University will add a downtown poke restaurant to its repertoire. 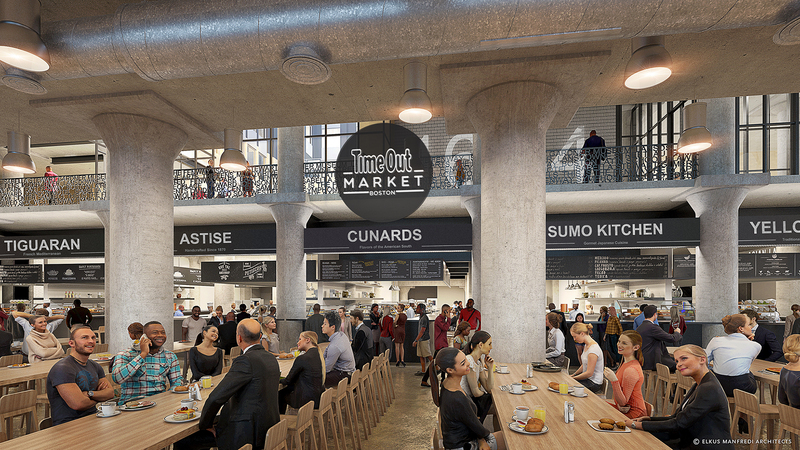 Love Art Poke could open this summer at 40 Water St. in downtown Boston’s Congress Square development, adding to the restaurant group that includes Love Art Sushi and Love Art Udon. Co-owners Ronald Liu and Jessica Chiep will employ the same fast-casual counter service model from their other restaurants to focus on poke (which also appears on the menu at Love Art Sushi), alongside sushi burritos and chirashi bowls. 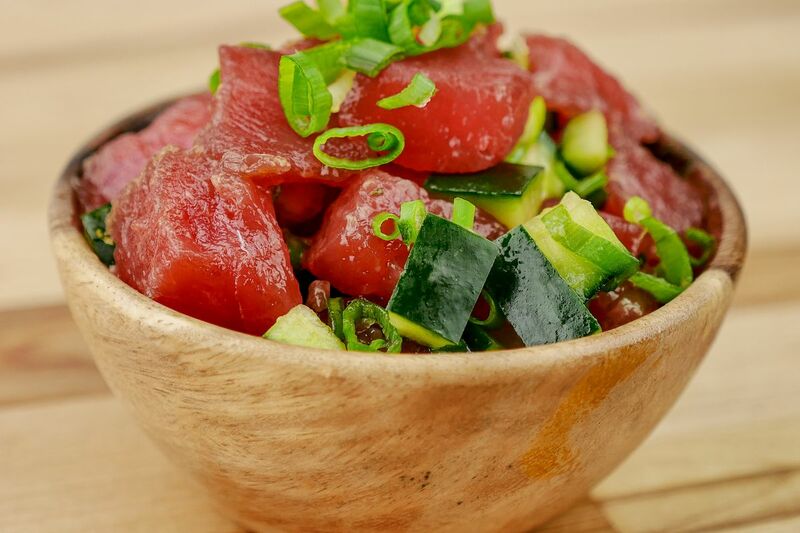 Love Art Poke will focus primarily on the Hawaiian marinated raw fish dish, built on bases of brown or white rice or other grains. The poke options will include spicy tuna and salmon with red cabbage, jalapeño, green pepper, scallions, and shoyu dressing, as well as a sesame miso tuna with pickled vegetables. 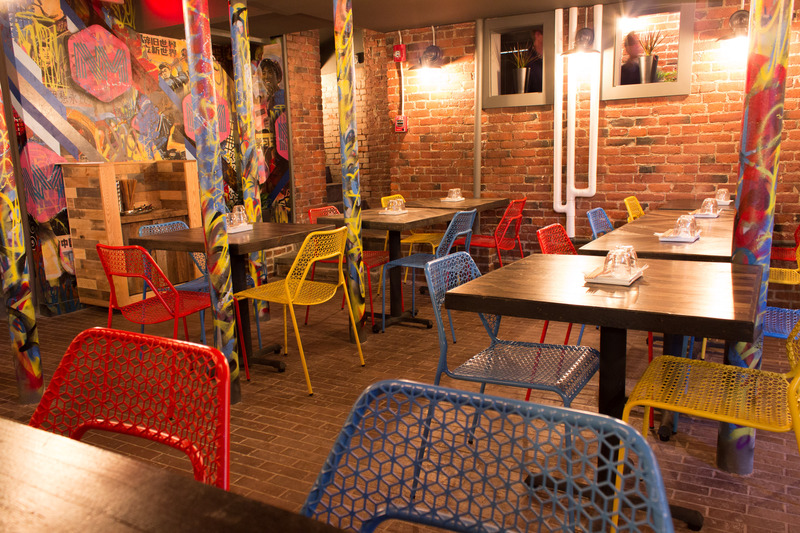 The restaurant will also serve vegan options and a selection of sauces. The restaurant will be situated in a historic building that’s undergoing renovations, and the space will display local and regional art. 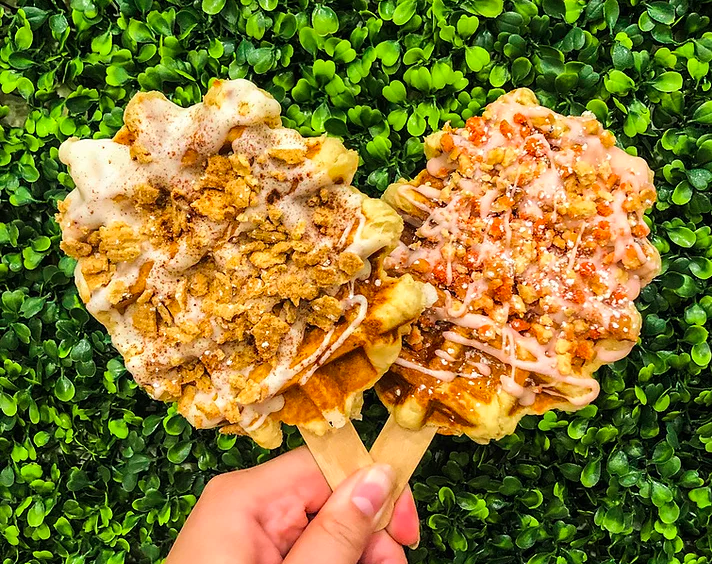 Liu and Chiep plan to open Love Art Poke this summer, at which point it will join a handful of restaurants in the Boston area serving poke. 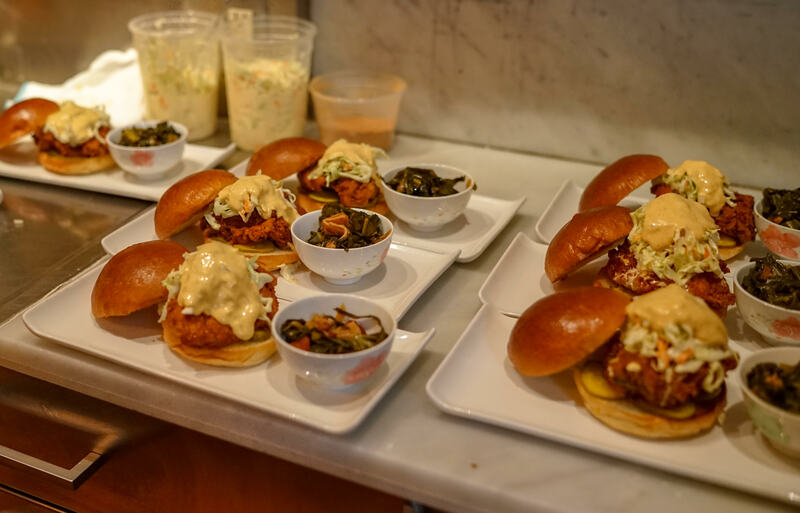 After the traditional Hawaiian dish morphed into a fast-casual trend expanding rapidly around the nation, it swept into Boston in 2016. 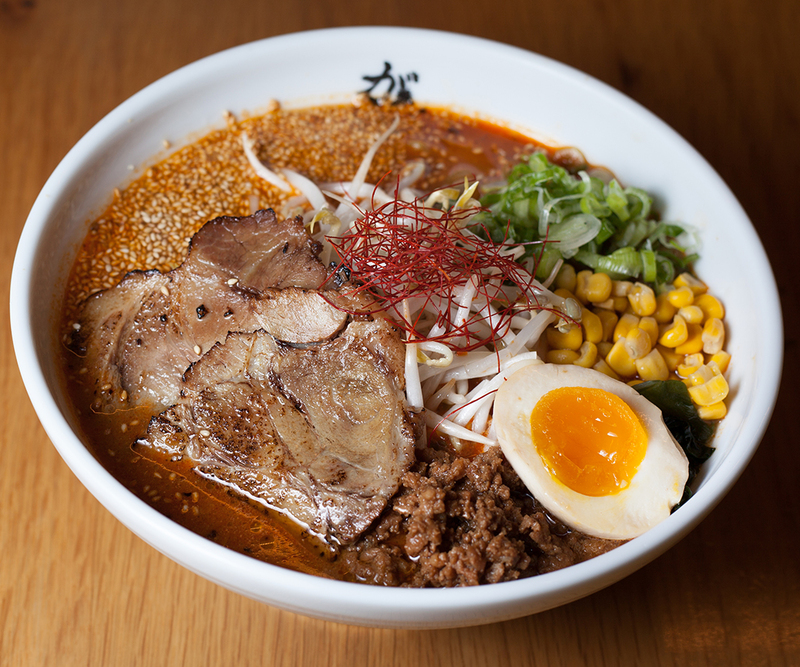 The area quickly saw the addition of restaurants like Pokéworks in Somerville’s Davis Square, Poké City near Porter Square, New Sushi downtown and in Allston, and Yoki Express in the Seaport District, among many others.